Joshua concentrates his practice in business litigation, with an emphasis on commercial disputes, employment discrimination cases, non-compete litigation, wage and hours disputes, municipal law, appellate work, and international and cross-border litigation. He also has experience with bankruptcy adversary proceedings and environmental, insurance coverage, and construction cases. 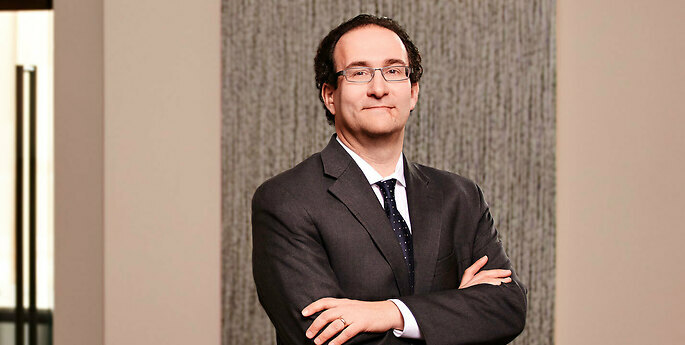 Joshua has successfully defended dozens of matters in both state and federal courts, obtaining summary judgment in numerous discrimination cases, among other favorable results. He has tried multiple cases and routinely argues appeals before both the New York Appellate Division and the U.S. Court of Appeals for the Second Circuit.